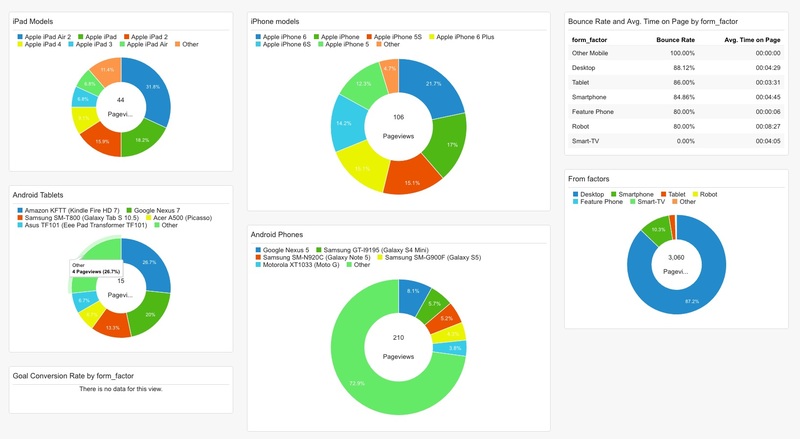 Do you want to add information on iPhone models to Google Analytics? Then check out our infographic and follow the 5 steps below. Ever wonder why Google Analytics can’t give you more detail about iPhones and iPads? After all, an iPhone 4, iPhone SE, and iPhone XR are different phones representing VERY different markets. Wouldn’t it be great to drill down into that detail? 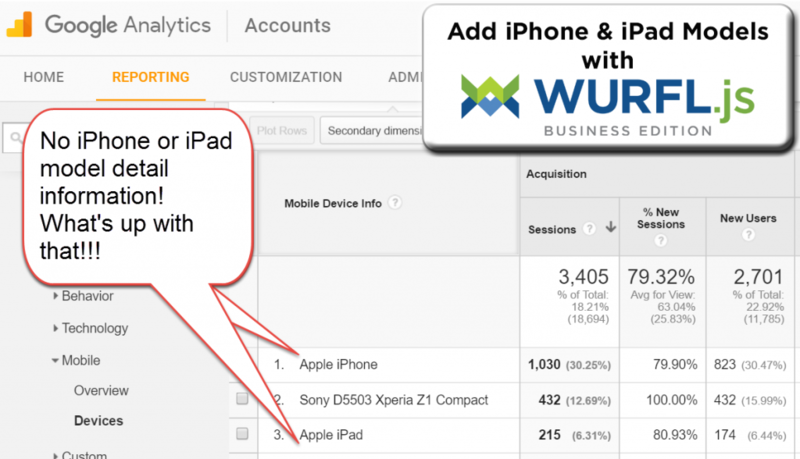 Why Doesn’t Google Analytics Show iPhone and iPad Models? It is a long story, but Apple has gone out of its way to make detection of individual models difficult. The most common method for detecting mobile devices uses a tool like WURFL to evaluate the User Agent String. Google Analytics uses this method. However, to accurately detect iPads and iPhone models in Google Analytics, you need an extra step of detection analysis that Google Analytics does not provide. You can add these into Google Analytics. Watch the videos and follow these steps outlined below. If you’re already using Google Analytics on your site, simply append the last part with the custom dimensions. Next, you must remember to define the custom dimensions. You do that by clicking Admin → Custom Definitions → Custom Dimensions. Now, the data is flowing from your web site to Google Analytics. The device data is now available as any other dimension in Google Analytics and you can choose to group by this dimension in any of the standard reports too. 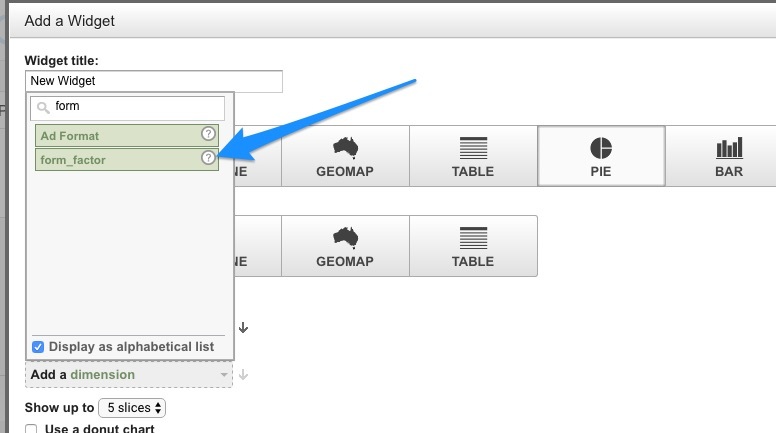 In Google Analytics you can also create your own dashboards. This is a good place for the WURFL based reports to live. You can add any widget with any metric and then group, and even apply filters, on the custom dimensions. Or, we have already built a pre-made dashboard in the Google Analytics Solutions Gallery that your can import with a click of a button.